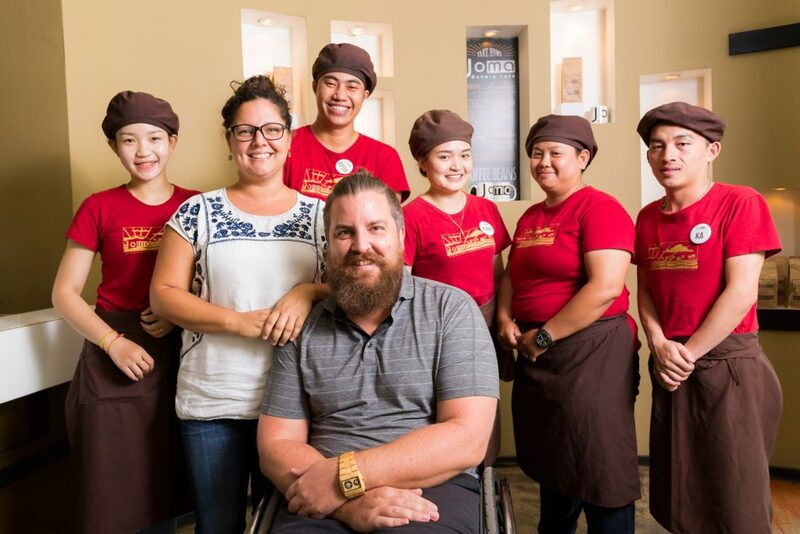 Way back in 1994, a Canadian living in Vientiane opened a bakery. Much and More, as it was then called, had two main reasons for existing. One was to produce and supply sandwich bread to surrounding businesses. But its main purpose was to provide jobs for returning refugees, mainly Hmong people being repatriated into Laos. 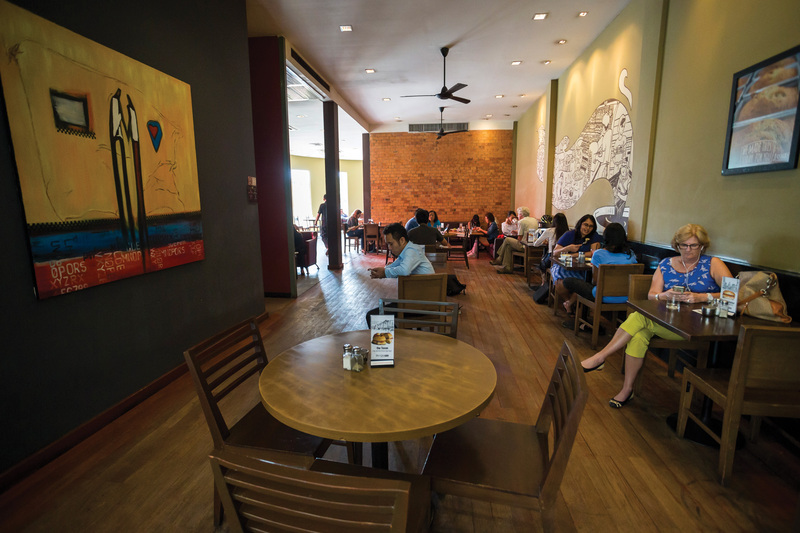 More than two decades later, Joma – the name derived from the names of its four founders, Jonathan and Jocelyn, Michael and Aun – is a Lao institution, a legendary fixture in the country’s burgeoning modern café scene, with five branches in Laos, four in Cambodia and three in Vietnam. From a humble wholesaler, to a café on Vientiane’s then-quiet main drag, to a slick, well-run chain spruiking coffee, bread, pastries and many more things besides, Joma is a comforting constant in a rapidly changing city, and a formidable presence in a market increasingly cluttered with coffee shops and bakeries. But despite different ownership, two name changes, and a secure place in the urban landscape, the business’ main ethos when it comes to its staff has stayed the same. Stepping into a Joma café to order something from its extensive and “unapologetically Canadian” menu – staples include a “double-double” (a sandwich whose name is a riff on the Canadian habit of ordering a coffee with two creams and two sugars – a “double double”), taco salad and bestselling “bagel egger” – the average customer would be unaware that many of the staff were entirely unskilled when first hired. Some have disabilities, some are returning from traumatic situations, others were illiterate before fronting up for a job. And this, says country manager Jeff Spohr, is entirely the point. From deaf women baking in the kitchen to supervisors who, when hired, could not even read Lao script, the variety of disadvantaged and low-skilled workers who have worked at Joma is remarkable mainly for how little it affects the actual customer experience. On a personal level, Spohr is heavily invested in the company’s staff. Another Canadian (and high school friend of one of the original owners), he first visited Laos in 2003 while honeymooning with his wife Alicia, fell in love with the place, and the two returned four years later to help run the Lao side of the business. In the nine years that he’s lived here, he has heard all the negative talk about Lao-style service, and resolutely ignored it. It’s not surprising that, like many institutions, Joma has a certain mythology attached to it. 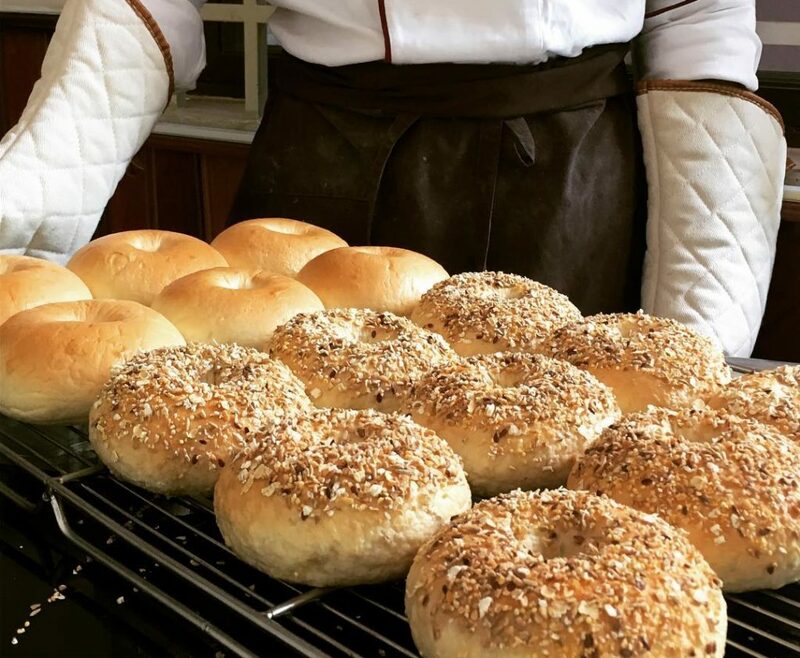 The original Much and More wholesale bakery morphed into a café called Healthy and Fresh – taking up part of what is now the café’s flagship store in Vientiane’s downtown – which was eventually bought in 1999 by the two couples who comprise Joma. They rebranded the business in 2003, and since then the company’s defining altruism – both in terms of its staff, and the many, many projects it has funded through its business – is for real, and remains constant. But despite its famous consistency and seamless service, times are changing for Joma. Look around, and suddenly there are cafes on every corner. Other chains that shall remain nameless are popping up in Cambodia and Vietnam. And more, and more, they’re filled with just as many locals as foreigners. When Joma first opened, its clientele was almost exclusively foreign tourists and expatriates, and market competition was non-existent. But, in the past five or six years, there has been a dramatic shift in the people who come through Joma’s doors, from branch to branch, and city to city. And this has led the company to make some adjustments. Regulars will notice subtle (some stalwarts might say dramatic) changes in the menu. 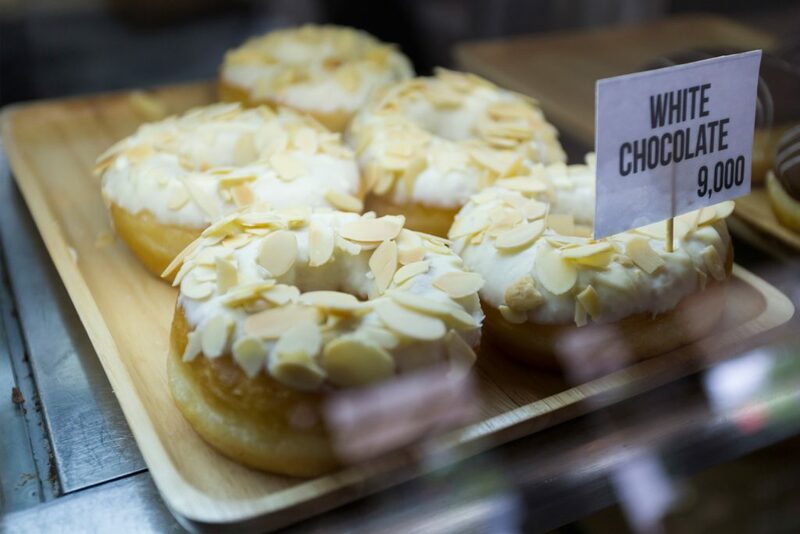 There’s a whole new range of salads and sandwiches, five variations on the bagel egger (sales went up noticeably after this one), an almond croissant, doughnuts, baguettes and, in keeping with worldwide “wellness” trends, a range of matcha drinks. Everything, even the jam, is made in-house, and it’s all the result of market research, of responding to a morphing market. Spohr says much of Joma’s business is focused on raising the bar, both in terms of training staff and giving back to the community. Joma now invests 10 percent of its profits into grassroots initiatives, local communities and projects involving those in need. But for a long time, Joma didn’t publicise these activities. “In the beginning, the ‘don’t let your right hand know what your left hand is doing’ principle was very heavily applied – they didn’t tell anybody,” he says. But that principle no longer applies. Spohr says that with an increased profile comes increased responsibility, and Joma can also set an example.